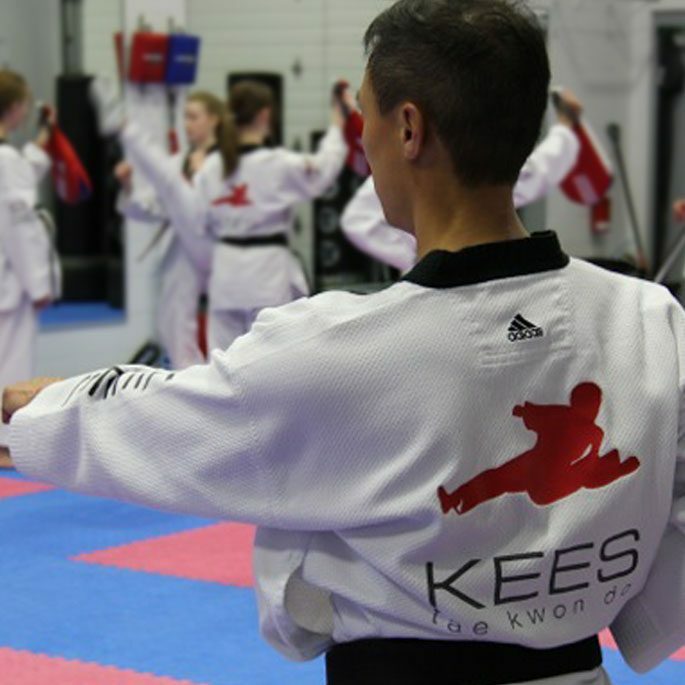 Kees Senior Leadership is an inspiring program designed for students 16 years and over who are either graduates of the Junior Leadership Program or who are beyond Junior Leadership age. To qualify for Senior Leadership, individuals must display qualities of character that reflect potential to become part of Kees Community of Leaders. Candidates are selected and are evaluated on their willingness and ability to work with others to become a good leader. Kees Senior Leaders develop their own skills by helping others. Under the supervision of a qualified Instructor, Senior Leaders learn the best methods for assisting other students. An increased knowledge of the Kees curriculum and techniques is a benefit that many Senior Leaders gain. Senior Leaders also gain an increased sense of satisfaction and confidence as their ability to help others improves. As they move from rank to rank, Senior Leaders learn many transferable, marketable skills. Successful Senior Leadership members are eligible for promotion into the Kees Instructor Program when they satisfy the appropriate requirements.